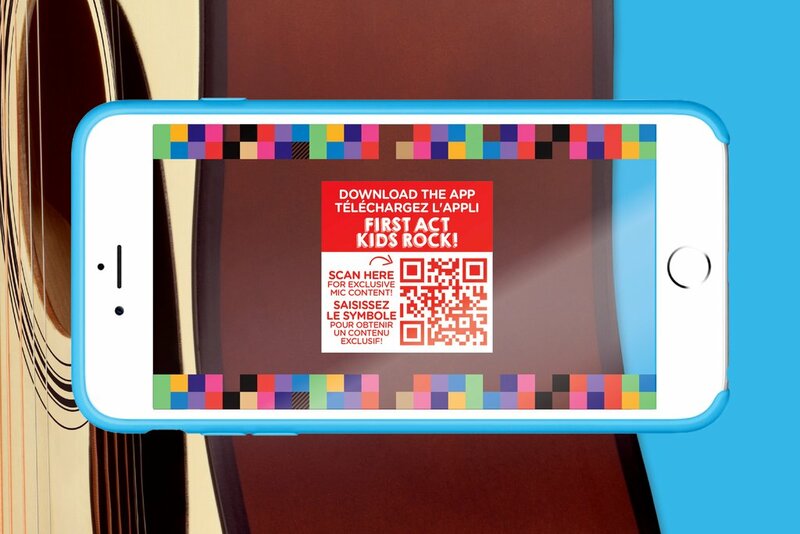 First Act Kids Rock app is a fun and easy way to get kids started making music right away. From their mobile devices, kids can learn, play, and share music after just a few minutes with the App. 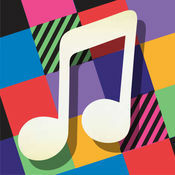 First Act Kids Rock app is a fun and easy way to get kids started making music right away. From their mobile devices, kids can learn, play, and share music after just a few minutes with the App. 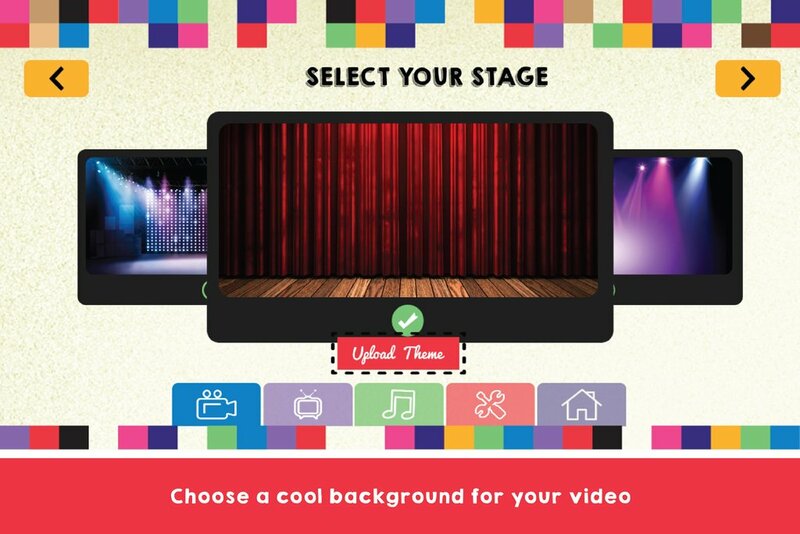 Use First Act Kids Rock to make fun music videos while you're playing along with your favorite songs or creating a hit of your own. 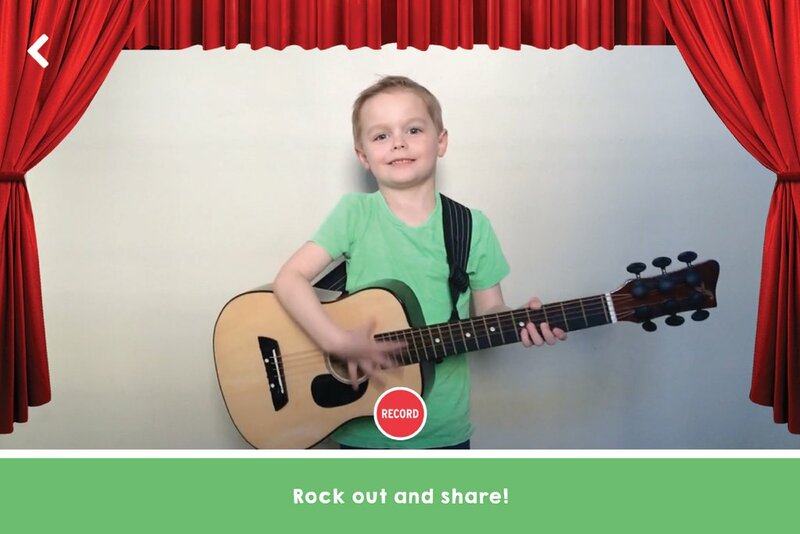 Scan a QR code on your First Act Discovery guitar, drumset, keyboard, or microphone, and get access to quick, simple, and useful lessons for guitar, drums, keyboards, and singing, that will have you making music right out of the box. 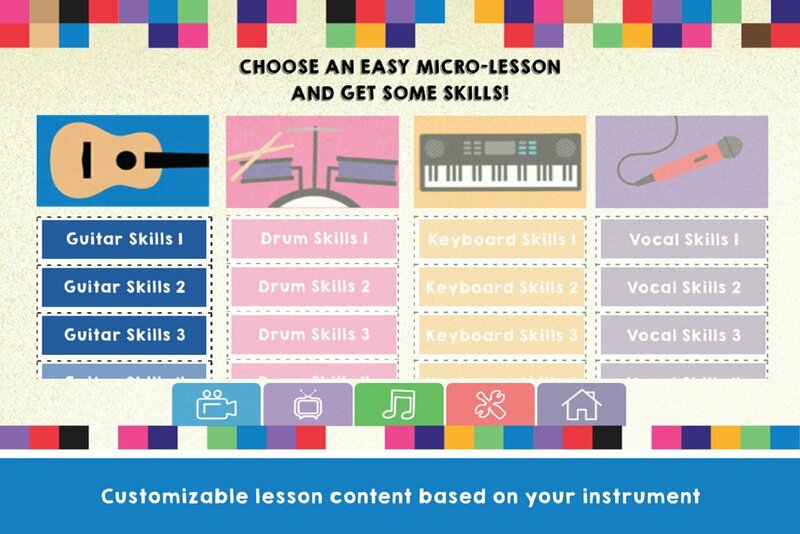 Content-packed, quick, and precise lessons that are designed to provide a solid foundation of music-making knowledge, and a handful of chords and techniques that kids can immediately use. 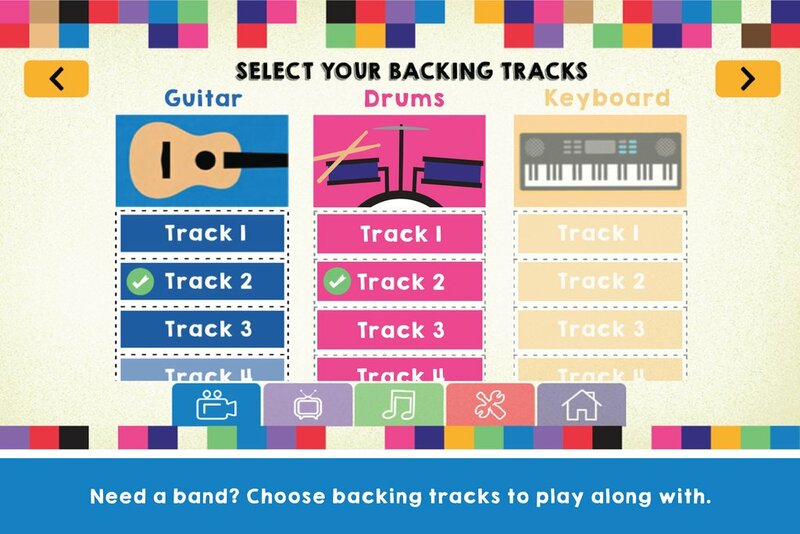 Rock out and play along with in-app backing tracks to simulate a band. Have fun making music!